Irreplaceable Views! Welcome to Butte's Finest Architecturally Designed Home in Butte! 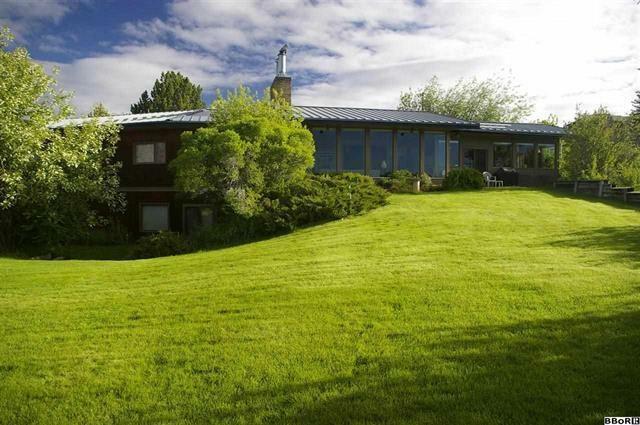 Designed by Butte architect Eldred F Moyle this elegant Contemporary Lower West Side home was built in 1963. This home features 5 bedrooms, 2.5 baths, 2723 sq ft of living space, 2 Fireplaces, Tile Flooring, Jenn Air Cooktop, Full finished walk-out basement with wet-bar for entertaining, Tons and Tons of Natural Sunlight, Seclusion, Acreage, Privacy. City and Mountain Views, Gorgeous 9 Ft Ceilings, Professional Study/Office, Work-Out Room, Lots of Storage Room throughout the home awesome Man Cave. 2 Car Attached Garage and a 3 car Detached Garage for all of your toys. And so many more features for you to see! This home has Class and Style and is waiting for a new Charming and Sophisticated Owner like yourself to call it their New Home! 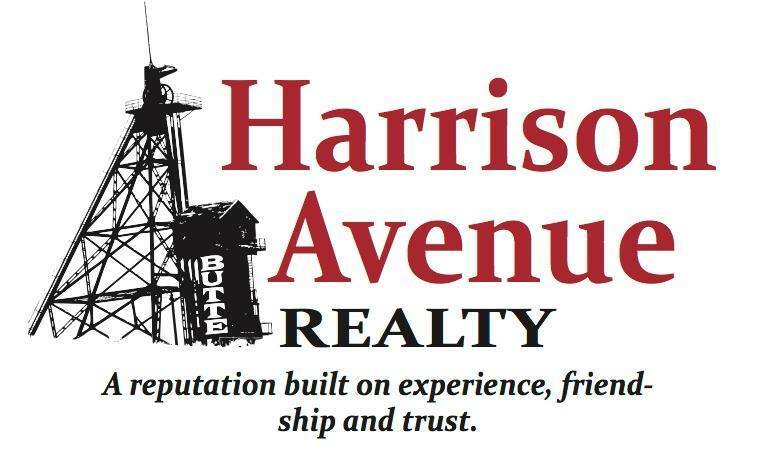 Call today to schedule your Private showing and own a piece of Butte's History today!